516Ads & 631Ads is proud to team up with event sponsors for our Nassau Business Luncheon @ Jones Beach Hotel. $20 per person. Make connections, build relationships, better your business! Hope to see you there! 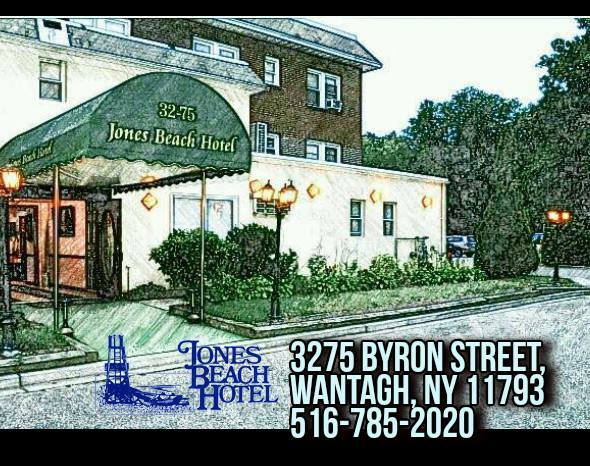 RSVP for 516Ads/ 631Ads - Nassau Business Luncheon @ Jones Beach Hotel to add comments!